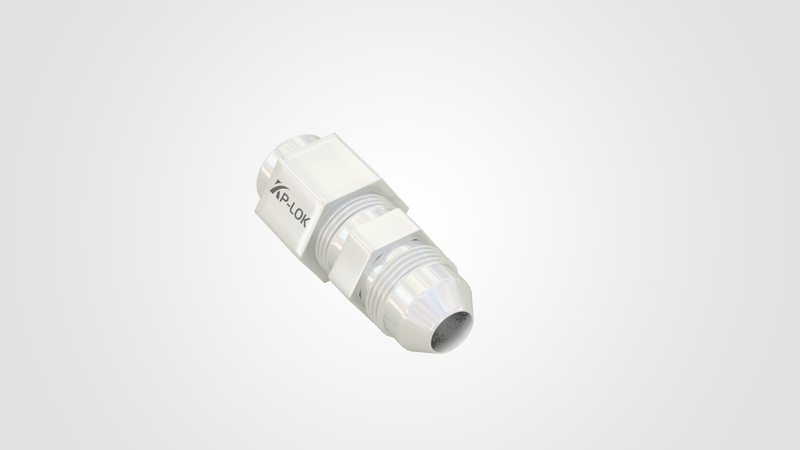 37° Flared JIC Fittings-JIC Fittings-Kp-Lok - Kp-Lok Houston Inc. The flare fitting sleeve helps tube alignment with the fitting body axis and decreases mechanical strain on the tube. Flare fitting design permits for repeated disassembly and re-assembly with no need to change any components. A big range of configurations are accessible such as elbows, straight connectors, tees, unions, and crosses as well as unique adapters. Quality flare fitting materials comprise carbon steel, brass, stainless steel. These flare fittings have been machined to 37° Flared JIC Fittings. These fittings are most generally used in fuel delivery and fluid power applications, especially those using top force. These JIC fittings are equal, in a dimensional design, but have been produced to be cost-friendly and to tolerance that are not as high or specific. In the fluid energy industry, these fittings are used in a test-point and dialogistic setting. There are examples with a 3-way coupling can provide a port inline of circuit that permit the users to link dialogistic tool or measuring device so force reading and systems diagnostics can be done. The flare fitting involves 3 components, a flare sleeve, a fitting body and flare nut. The tube used with fare fitting is seamless tubing. Welded tubing cannot be used to contain the force used generally in tube systems. Flaring tube is performed by hand with a flaring tool or more generally a tube flaring machine. The tubing is flared to admit the 37 flare fitting nose, the tube is flared to about 74. When the nut is make tighter it forces the sleeve the tube combine forming a metal to metal seal. The metal to metal seal is extremely tolerant to little surface imperfections making fitting tough. Flare fittings are open-minded of variations in hydraulic structures making t simple to install, reuse and service. Upon tightening, the sleeve make sure tube position with fitting axis and decreases automatic strain on tube and pay off for vibration.